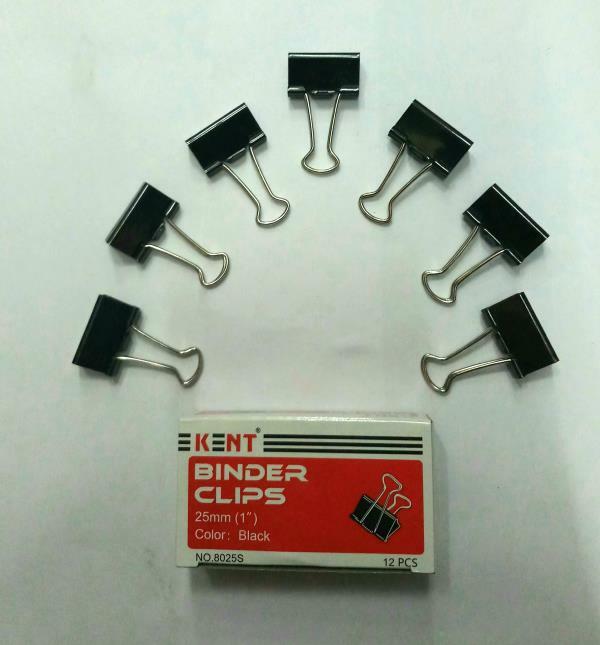 Pushpak We are Manufacturer in Diary, Organizers, Thermal Printing Rolls, Computer Papers, Office Board’s, File’s & Folders, Lamination and many more Industrial and co-operate products. 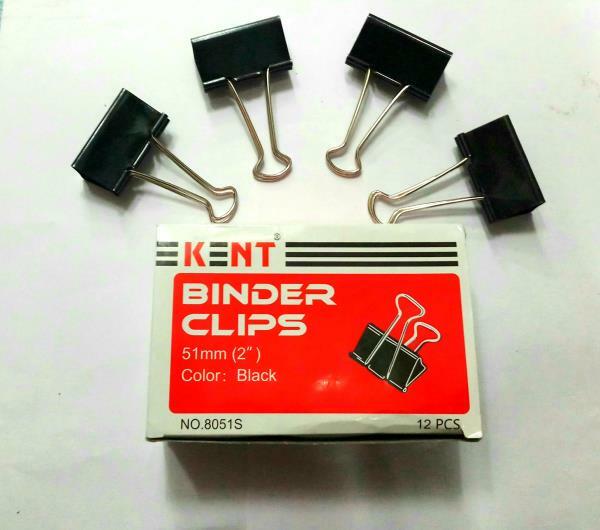 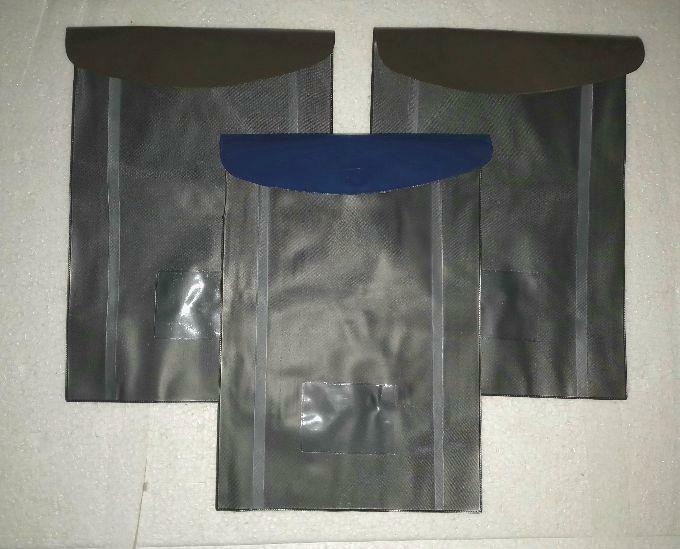 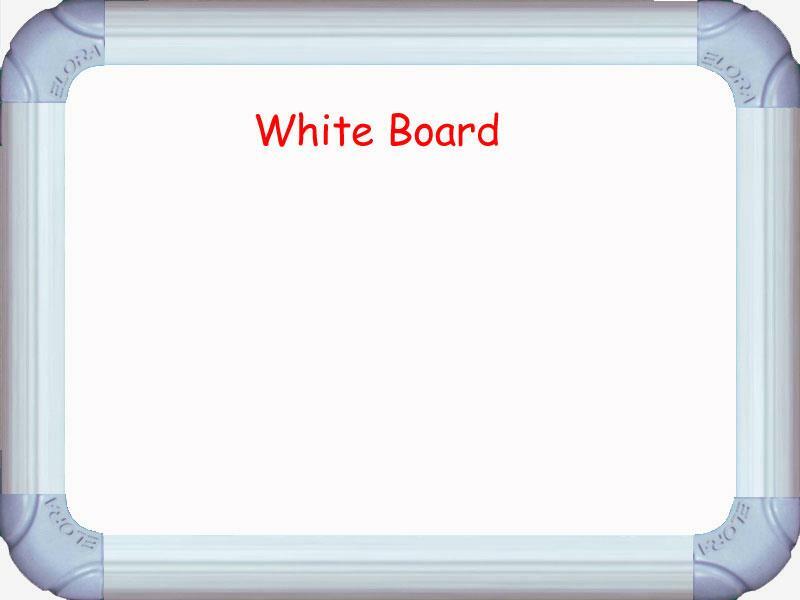 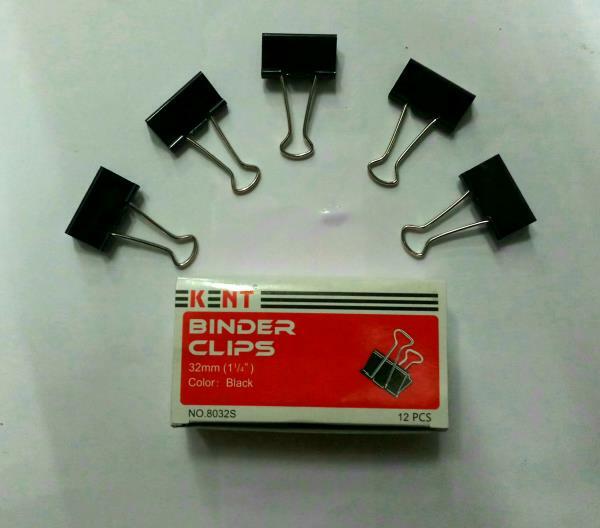 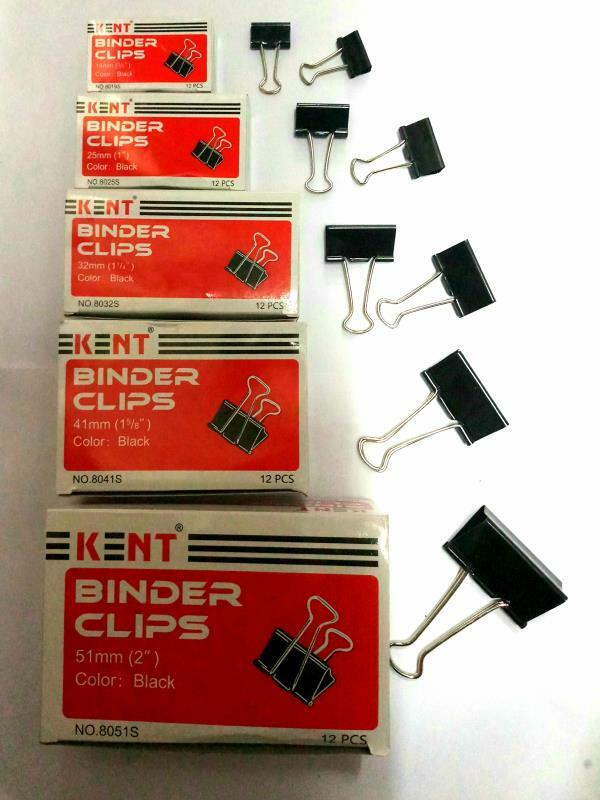 We are Manufacturer in Diary, Organizers, Thermal Printing Rolls, Computer Papers, Office Board’s, File’s & Folders, Lamination and many more Industrial and co-operate products. 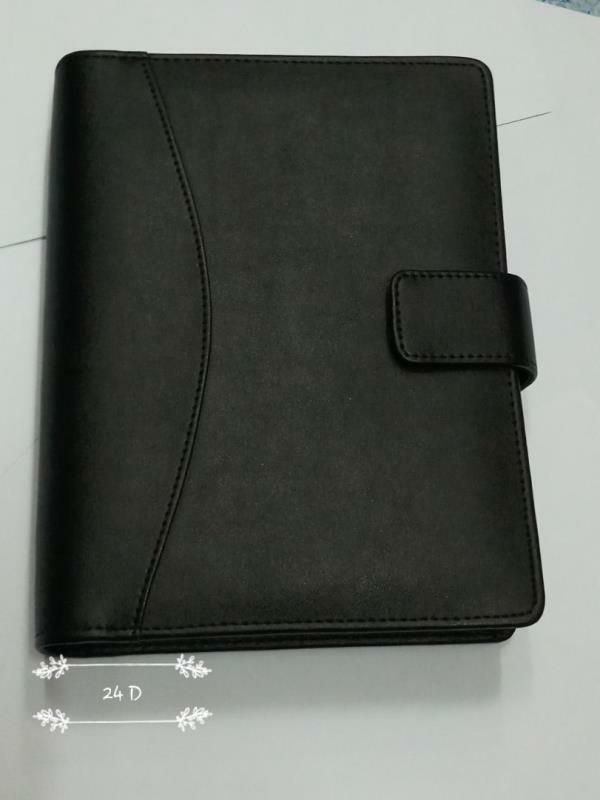 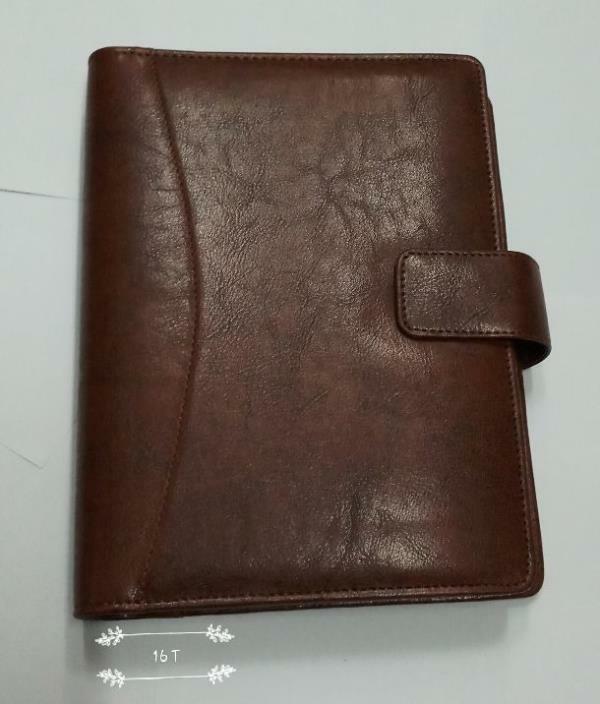 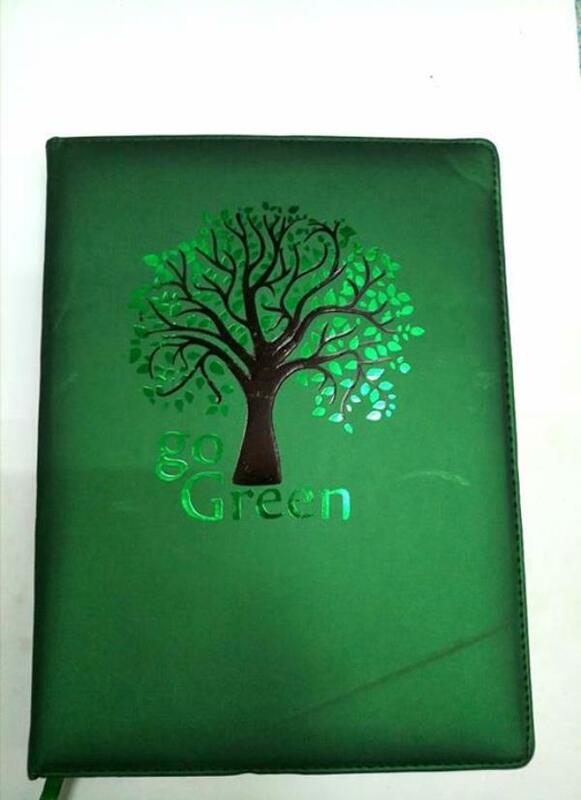 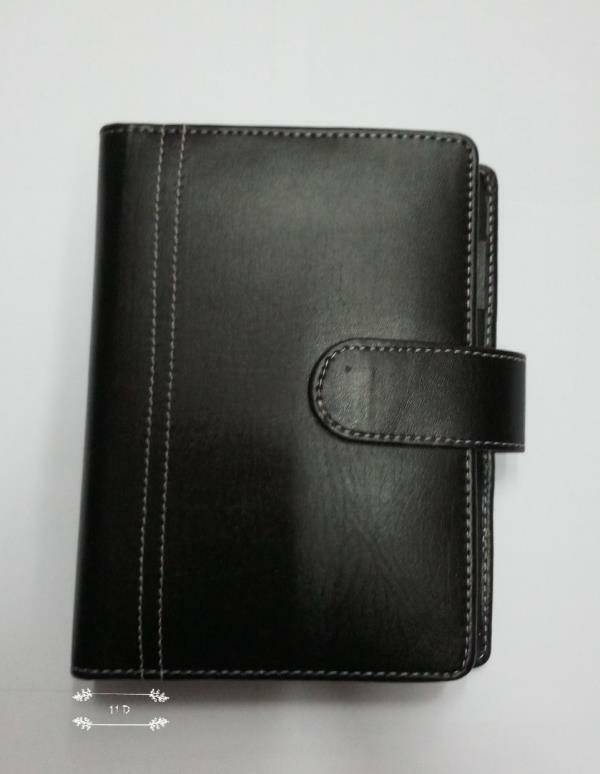 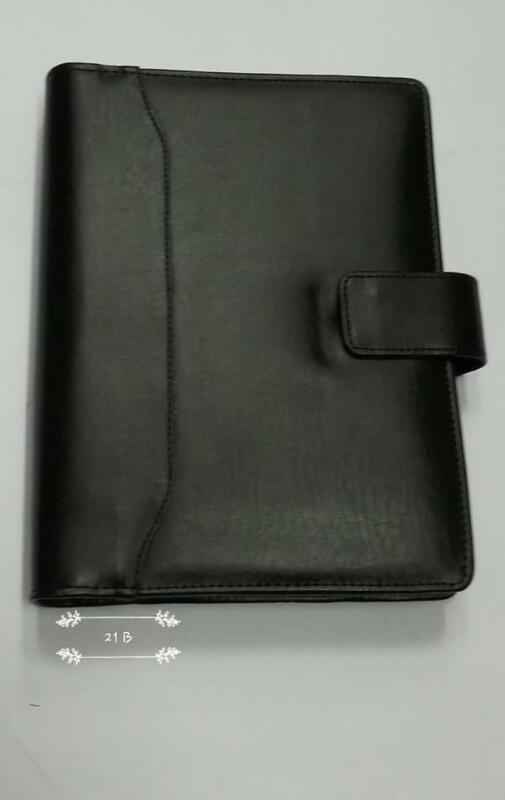 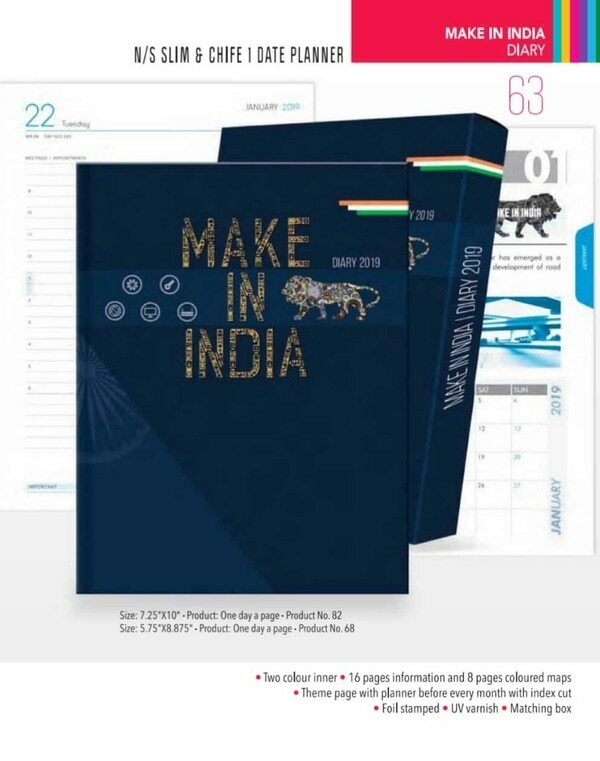 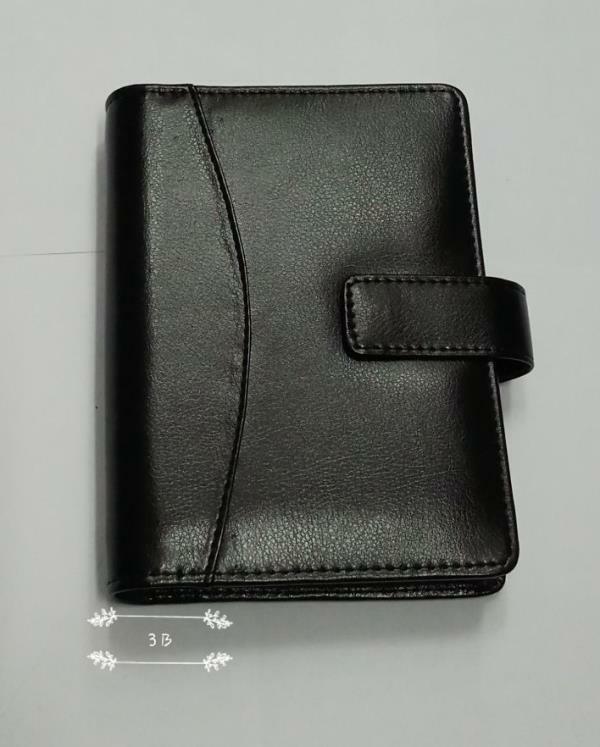 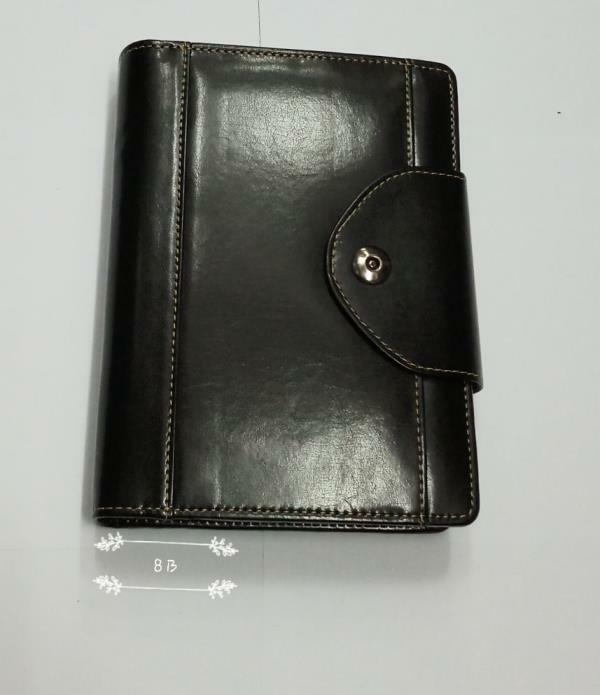 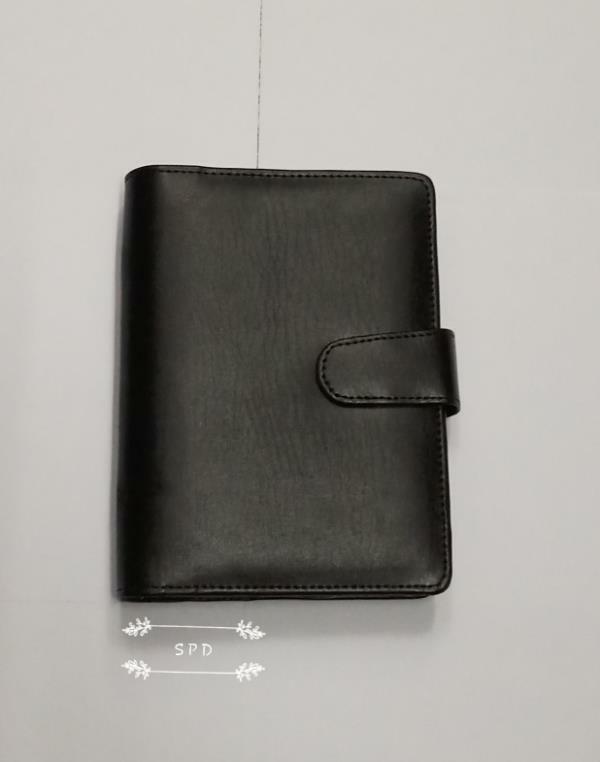 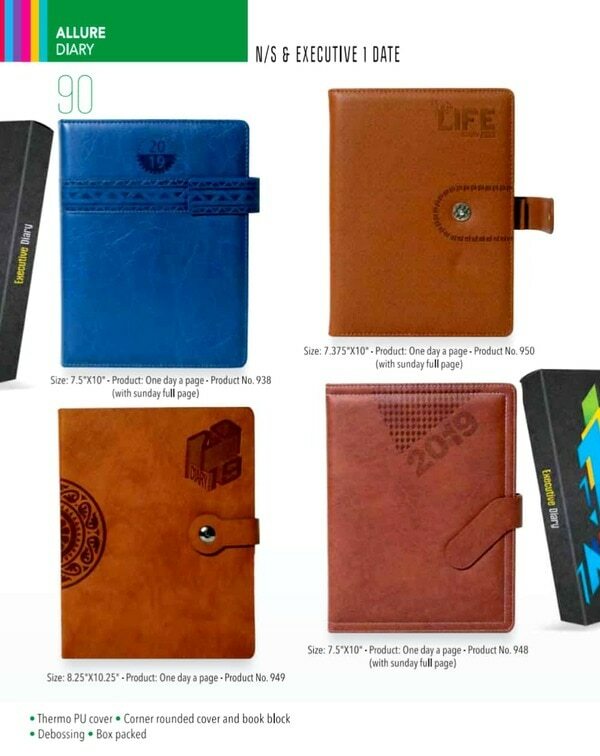 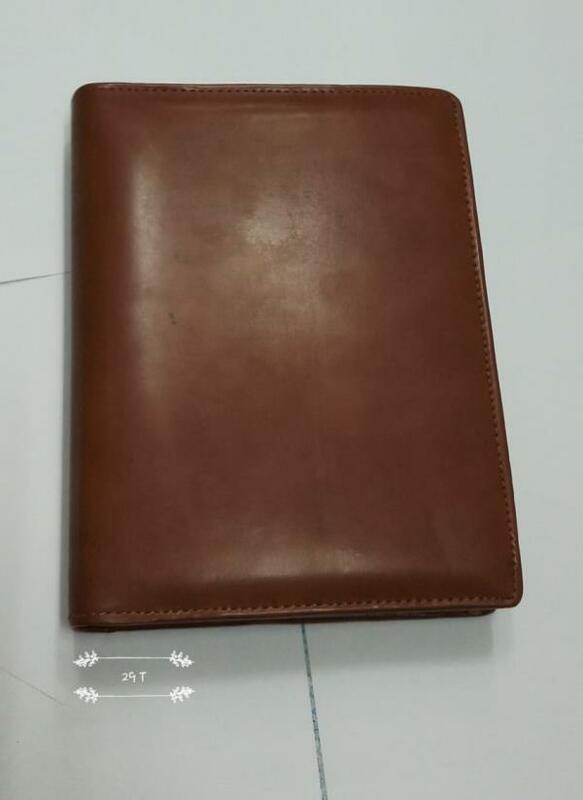 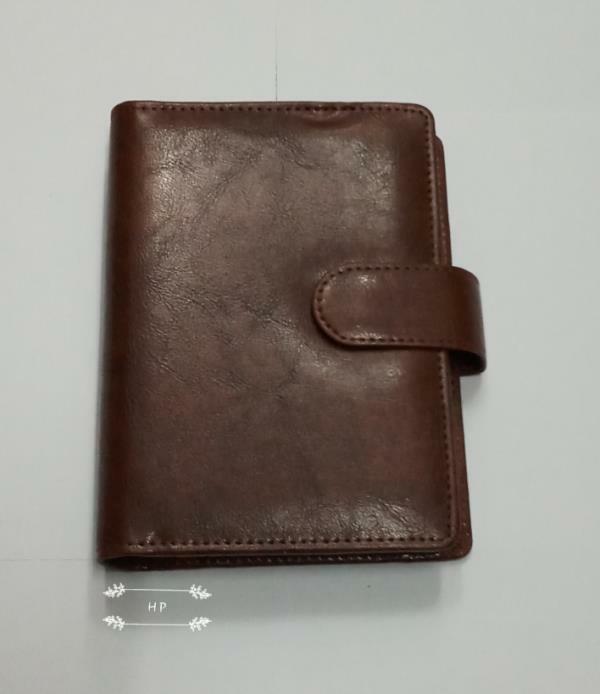 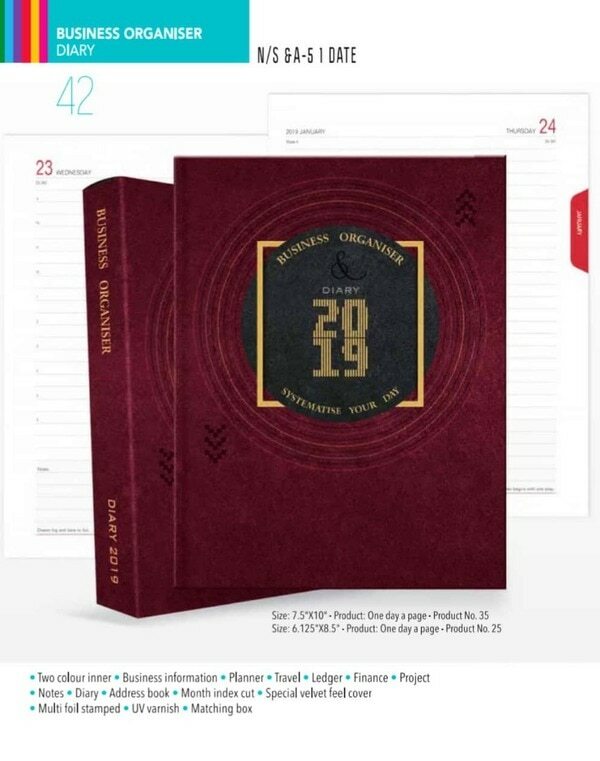 diary notebook dealer in Bangalore , we are the quality manufacturer of calendar dairy products for corporate , school and deals with all major stationery items. 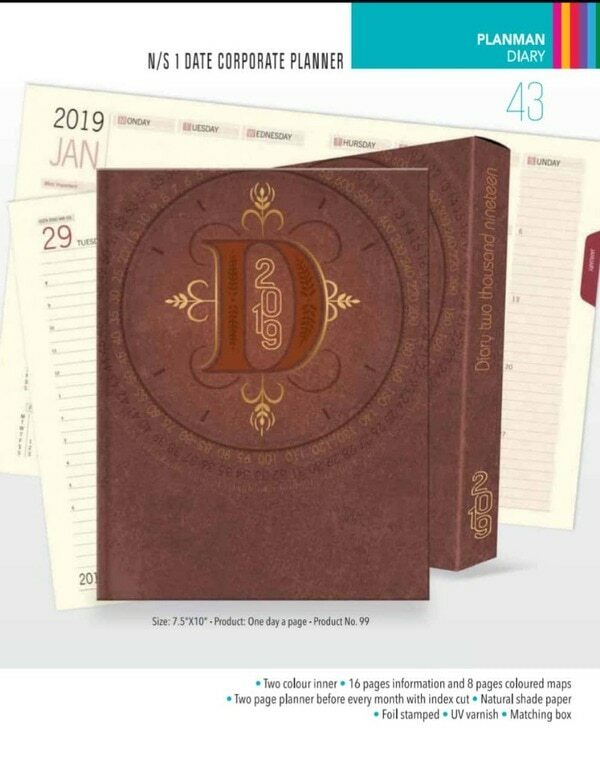 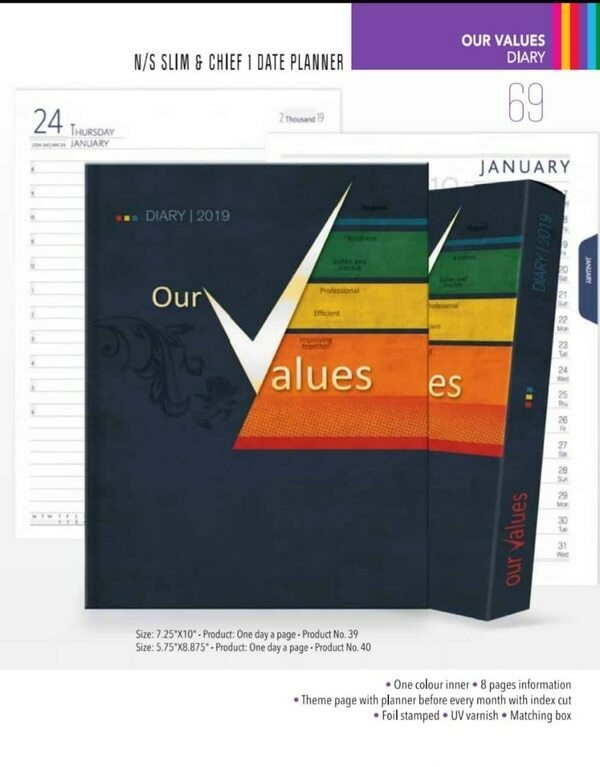 2019 dairies manufacturer in Bangalore 2019 dairies with new look and feel covers best way to plan the complete upcoming year 2019 by having the good collection of calendar dairy.